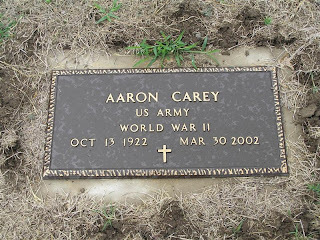 This post is my little way of remembering my grandpa, Aaron Carey, and trying to honor his wishes that we never forget about the horrors of war or the sacrifices our soldiers have made for us. 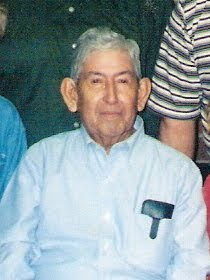 Please click on his name and read his biography on the memorial page for him on Find A Grave. We will never forget the sacrifices you or the other soldiers have made for our freedom. Thank you, grandpa.